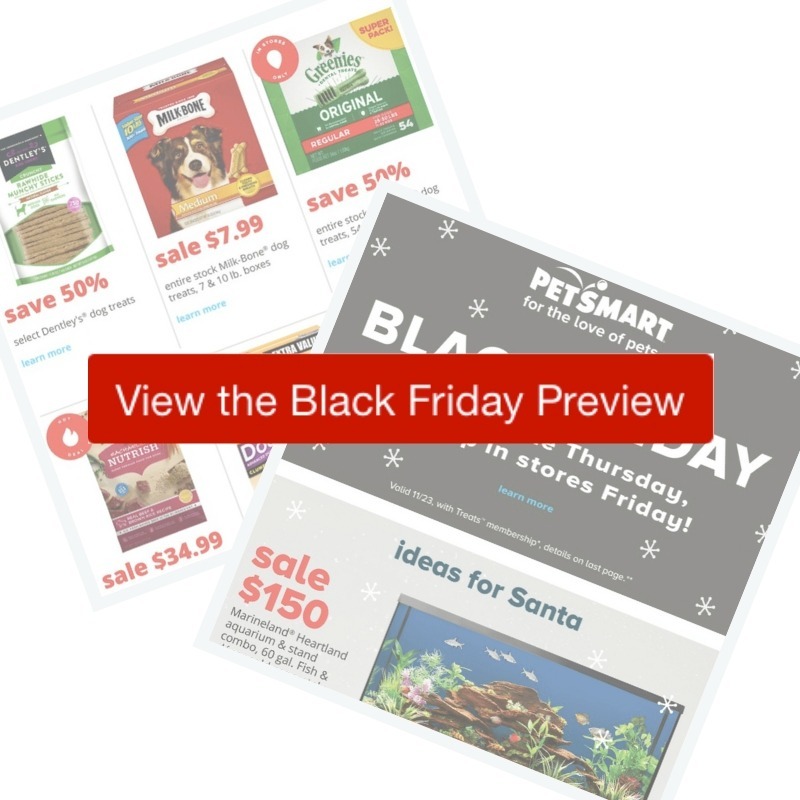 Grab some fun deals for your pets, or get a new pet with the deals in the 2018 Pet Smart Black Friday Ad. Deals start online on Thursday and in-store on Friday. Order online on Thursday and you can pick up in store on Friday and skip the lines.